Winter shares of Community Supported Agriculture are still available through several local growers! Late-season produce such as potatoes, squash, onions, turnips, parsnips, Brussels sprouts, and carrots are available in full or half shares. Many CSAs also offer eggs, meat, local honey, and specialty items like elderberry syrup, bone broth, and cheeses. Sign up ends soon for most growers, so look up your favorite farmer and see if you can still get your hot hands on a share! Head to our Instagram [@TheReaderOmahaDish] where we will keep a list of growers offering shares as the information becomes available! On November 26, Tomato Tomato is offering 5% off all customer purchases. You have the option of pocketing your savings or donating it to Completely KIDS. The Completely KIDS program sends food home over weekends and holidays when children who rely on free school lunches are going without. To learn more about the program, check out our article in December’s Dish section of The Reader. Omaha Tap House will host a free Thanksgiving meal this Thursday. From 11am until the last of the food has been served, you can enjoy a traditional Thanksgiving supper with friends. This event is first come first served, and can be expected to run out quickly. Come in for a pint and a relaxing break from the dishes. 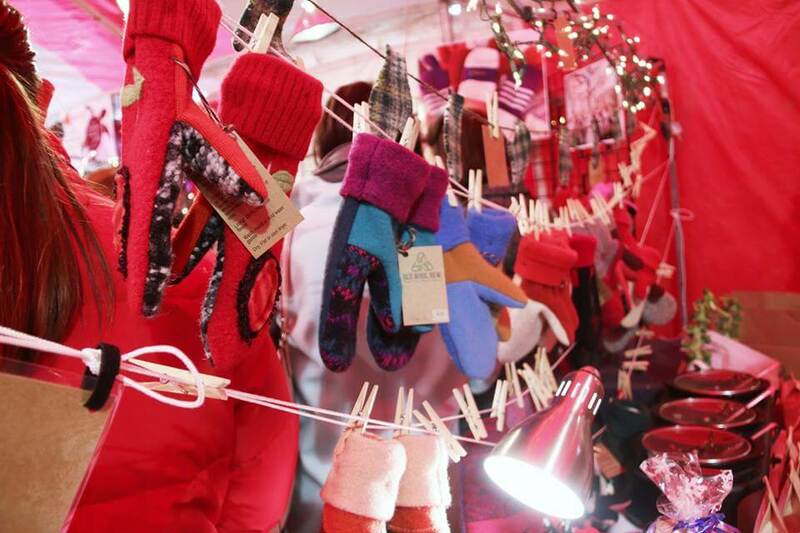 The Omaha Holiday Market will take place December 3rd and 4th from 10am to 5pm at Aksarben Village. The market will have offerings of late-season produce and goods from more than 55 local vendors, such as cabbage, root vegetables, pecans, meats, cheeses, and more. A special guest appearance by Santa will take place between 2pm and 4pm on Sunday. Fun for the whole family, however furry friends are excluded from this event, so leave those puppies home where it’s warm!